The Uninstaller tool lists the installed programs and components for all and current user. With a choice of views, as well as a context menu, information on program components is available: program properties, their registry entries and links to manufacturer’s web site, for a start. The “Search” option finds installed applications just by typing the first few letters of their name. 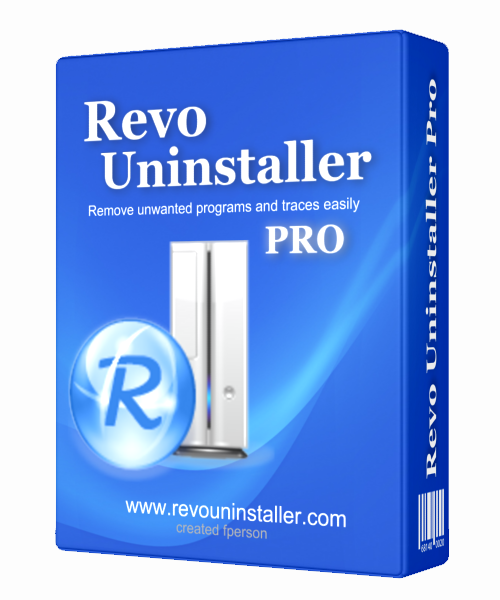 Revo Uninstaller Pro scans for leftovers with even more advanced algorithms that are so precise, fast and very effective in search for leftovers of Windows Services, Drivers, File associations, Shell Extensions, COM components, Windows Installer components, program settings and more! This is a special, innovative feature of Revo uninstaller which indeed has two sub modes – Hunter mode and Drag and drop mode. This mode is giving you a flexibility to uninstall applications with one click (stop or delete) by simply dragging and dropping program icons to the Hunter icon or by dragging the Hunter window, with the mouse cursor, over desktop icons, quick launch toolbar, in the system tray or to the open program’s window. g or not) and more. Stopping programs from automatically starting will increase the speed of loading your Windows. If you want securely delete file or folder and want to be sure that no body with any tool could recover these files or folders use Unrecoverable Delete. Deleting files and emptying Windows Recycle Bin does not mean that these files are gone forever. They are still on your Hard Disk Drive or other storage but marked as deleted. Any body with a tool available free or commercial could recover deleted data very easily. Unrecoverable Delete tool of Revo Uninstaller tool makes it impossible to recover your deleted data – even with the most advanced and expensive tools on the market.